Managerial great Jose Mourinho has told RT that many TV pundits speak “as if football is rocket science,” when in reality it is a game widely understood by most people. 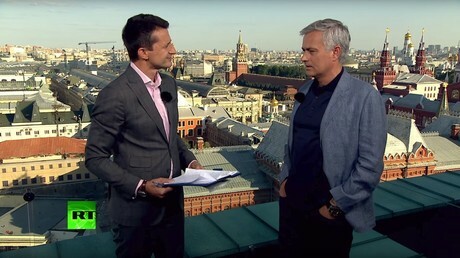 Manchester United boss Mourinho has been working as a special guest host for RT at the World Cup in Russia this summer, providing comments on the action as well as his tips on who will do well at the tournament. When asked about how he had approached his punditry duties for RT, Mourinho first joked that the main difference for him was that it meant he needed a daily shave – as opposed to the more rugged look he typically opts for when in management mode. “The most difficult thing [about being a pundit] was to shave every day, because I never usually do that,” Mourinho said. On a more serious note, he said it was important to remember that football is fundamentally a game understood by most people – and that some pundits pursue an overcomplicated approach that does not necessarily appeal to the audience. “I try to put myself in people’s position,” he said. “I think sometimes pundits, they go to television and speak in way where it looks like football is rocket science, and football is not rocket science. “Football is something that everybody understands a little bit, everybody loves it, and you have to speak in a way where people understand what you are saying. “You have to be objective and simple, and try to make people look at football with different eyes,” the two-time Champions League winner added. Modern football is awash with statistics that have gone far beyond the standard goals scored and shots on target numbers of years gone by. In the seemingly endless bid to provide a stream of novel statistics, fans and teams are now presented with an often bewildering barrage of stats such as expected goals (xG) and aerial duels won. Mourinho says that’s all well and good – but only up to a point. “I don’t think [statistics] is the science of the future at all. I think it can help, but it can help if you know how to analyze the data, because the data itself means very little. “When OPTA says for example that one team had 10 attempts, and the other team has two attempts, probably the two attempts were clear occasions, and the 10 attempts, the ball was going out in the corner flag. 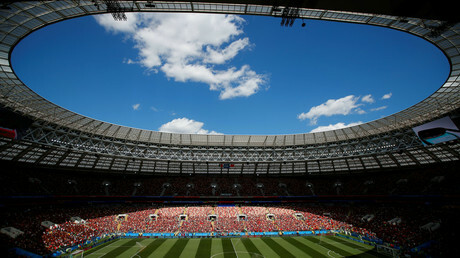 “So you need to know how to analyze the data, because the data by itself doesn’t mean very much,” the Portuguese added. He also says he takes a more traditional view of scouting players, preferring to watch them in person, rather than pore over reports and statistics – if time allows. Despite having some of the world’s best talent in the ranks at Manchester United – including French midfielder Paul Pogba – Mourinho says that when considering transfer targets, getting the right match for the team is just as important as the talent the player has. 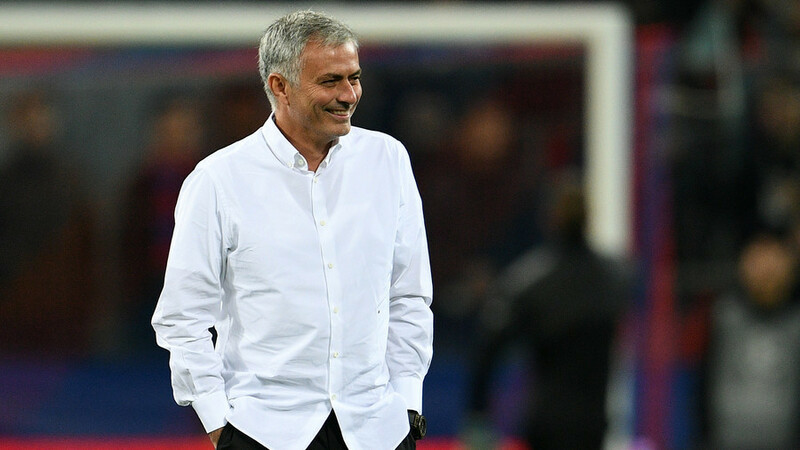 Mourinho will continue to offer his insights into the World Cup as his own management experience, as Russia 2018 progresses into the knockout stages.